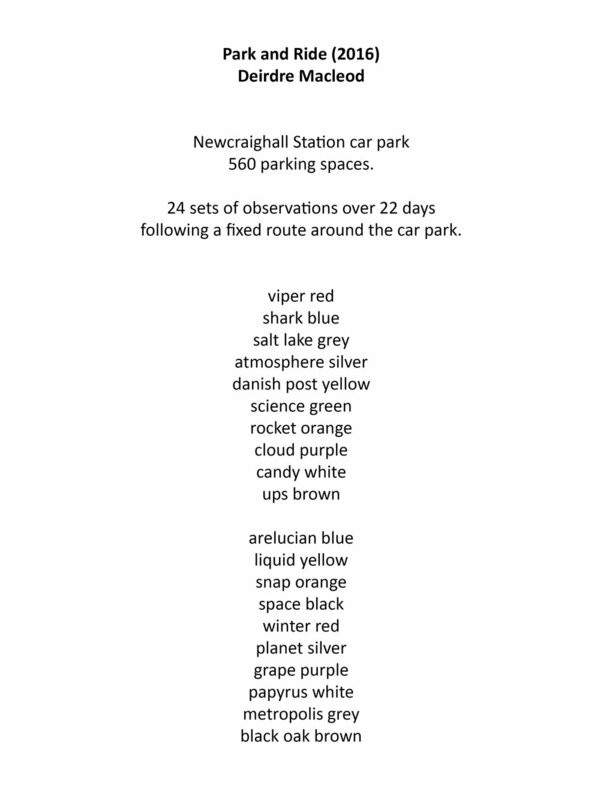 Park and Ride is a series of fieldwork-based drawings which were made at Newcraighall Station Car Park during July and August 2016. 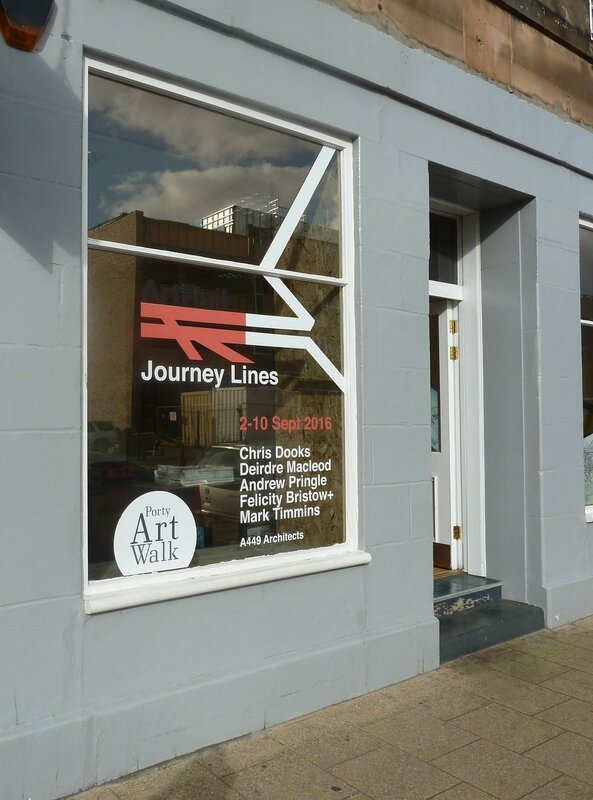 The project was funded by Scotrail and commissioned by Artwalk Porty. The original chalk pastel drawings were exhibited at A449 Architects, Portobello, Edinburgh from 1-10 September 2016. Virtual exhibition for Newcraighall rail commuters and Artwalk Porty participants (best viewed on mobile devices).